Children are every community's hope for a better future. Caring for at-risk infants and children who are abandoned or otherwise, resource limited can have a lasting impact on a child's well-being and is one of HAF's most rewarding placements available for volunteers. Prepare kids for a bright future by playing games, serving meals, and giving much-needed one-on-one attention and love. 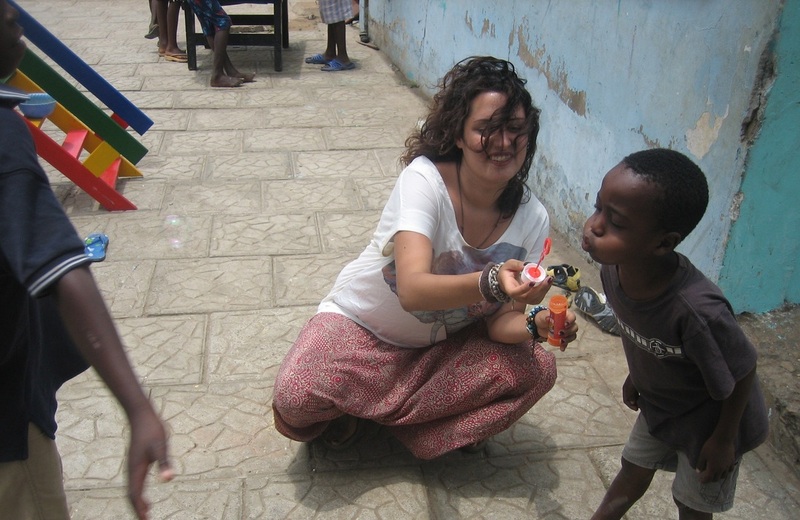 The care placement is ideal for volunteers interested in working with children, caring for their needs and welfare. During school terms, the majority of children at the orphanage attend school during the day and with that in mind, we combine teaching and care wherein volunteers can work at the orphanage school in the morning, then offer care and needed support, mentor or play games with the children at the orphanage in the afternoon. This will make a greater impact on each child's life by teaching them at school and giving them your individual attention, love and care in and outside of the classroom. You should come prepared with ideas for activities suitable for children of different ages – think of your favorite playground games, nursery rhymes, stories, arts and crafts sessions! 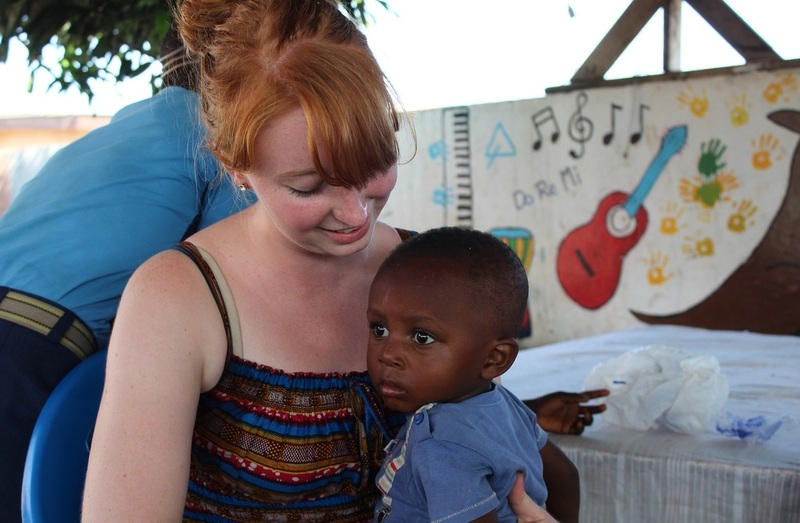 The volunteer care work in Ghana is an ideal way to get involved and help improve the welfare of vulnerable children. You can contribute toward this important development work during a gap year or career break, or as a meaningful way to spend your vacation. Whether you have a background in childcare, social work or simply enjoy caring for children, a smile or a hug can make a real impact in the life to a child with an aching heart. Working with children can be fun and a rewarding experience that anyone interested in children’s issues can join. 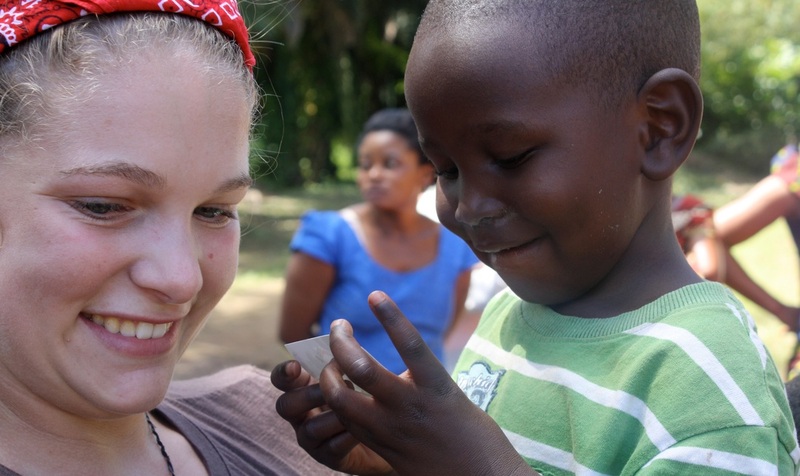 The only quality required of a volunteer is to have compassion, patience and desire to work with children. As a volunteer on this project, your day schedule normally starts at 9:00am and finish around 5:00pm with lots of breaks as it gets exhausting keeping up with the children. 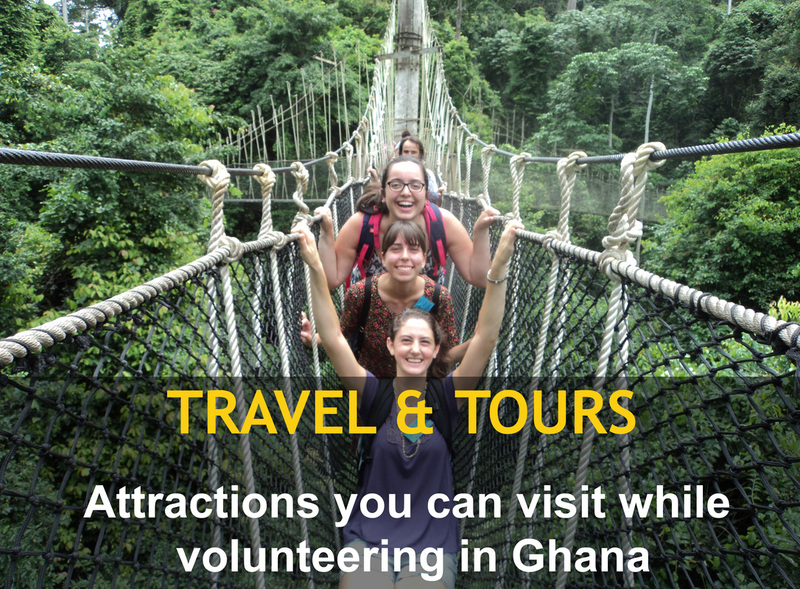 You will work from Monday to Friday, with weekends off so you can explore your new community visit some beautiful Ghanaian attractions and explore nearby areas. Volunteers must be at least 17 years or older and no specific skills are required however flexibility and patience are very important as you will be working with children of different ages and levels of ability. A background or some knowledge of performing arts is an asset for this project, whether in dance, drama, or music. Any experience of teaching would also be an advantage but is not essential. You should keep a flexible attitude towards working in a new and a multi-cultural environment.